Pheasants Forever’s unique grassroots model and chapter system is set up to vastly change the conservation climate for the better. But this can only happen with the support of people like YOU. 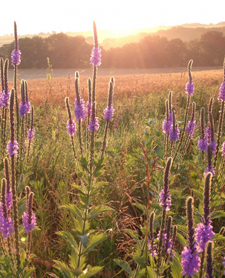 Do you want to make a difference for your local wildlife? If you answered “Yes” to any of these questions, then you need to get involved. To put it simply, more Pheasants Forever members equal more acres of habitat, more birds, and more public lands to hunt. 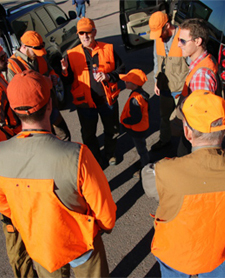 Pheasants Forever is an effective and efficient organization with a solid reputation with landowners, lawmakers, and hunters alike. This has provided us with leadership roles at the highest levels of government all the way down to the local communities where conservation policy becomes wildlife habitat. We need your membership, we need your support, we need you to speak up for the habitat and wildlife that don’t have voices of their own. Working together, we can—and we will—make a difference today and leave a lasting legacy forever. Learn more about the benefits of membership HERE. Pheasants Forever’s unique system of fundraising and project development allows members to see the direct result of their contributions. In fact, chapters of Pheasants Forever determine how 100 percent of their locally raised conservation funds will be spent—making us the only national conservation organization that operates through this truly grassroots structure. There are more than 700 chapters of Pheasants Forever across the country that are looking for new volunteers to contribute their time and talents to improve local wildlife habitat and introduce the next generation to upland habitat and hunting. Whether you can help one day a year or volunteer a few hours each month, there’s a place for you. You are integral in our fight to protect wildlife and preserve the hunting heritage—help us continue on our path toward a future of habitat on the ground, birds in the sky, and youth in the fields. Find a local chapter TODAY. Not a Pheasants Forever chapter in your area? You can help us organize a chapter to get started on upland wildlife habitat projects and new hunter & conservation recruitment. 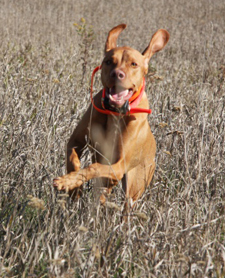 Contact the PF Regional Representative in your area to learn more about starting a Pheasants Forever chapter today! It’s no secret, conservation doesn't end with the current generation. If we don’t leave a legacy of upland conservation for future generations to follow then we have not only failed ourselves, but we’ve failed them as well. It’s our duty to not let the sun set on the values we are fighting to uphold—a future filled with roosters, bird dogs, and land stewards.